Emilie Gervais, an artist based in Marseille, is one of 10 UK and international artists showing in No Copyright Infringement Intended, a group exhibition, curated by Antonio Roberts. Taking place at Vivid Projects, following its first outing at Phoenix Leicester, the exhibition explores the ways in which artists are grappling with issues of copyright in the digital age. Can you tell me more about the work you are showing and its title? I’m showing a painting of Princess Peach titled Still not Sure if Art or Copyright Infringement. 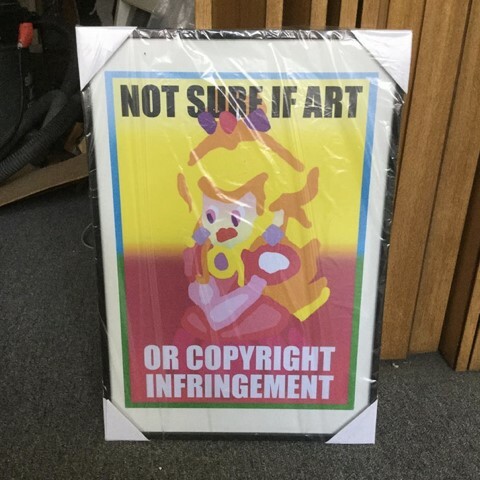 The title is related to my first version of the work, an A3 limited edition print of another painting of Princess Peach titled Not Sure if Art or Copyright Infringement. It’s a digital painting made with Gimp based on an image of Princess Peach. It’s a caricature slightly highlighting some of her character traits. The limits between what’s art and what is copyright infringement is questionably often blurred. Where are its sources or starting points drawn from? 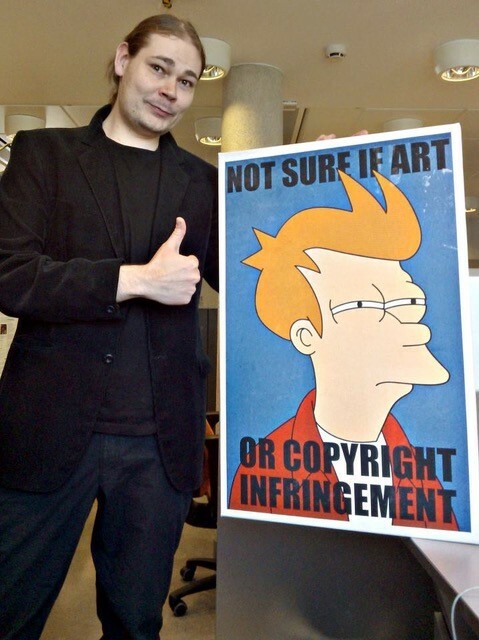 The work is inspired by the Not Sure if Art or Copyright Infringement Fry meme. I was browsing art related memes on different websites and it’s the one that ended up being the most appealing to me. I saved it on my computer and it stayed there for a couple of months, lost in a folder. Whenever I save an image to my computer, I try to eventually make something out of it – images I save are usually ones that inspire me somehow. The Fry meme and Princess Peach images were both in the same folder. I was about to delete them when I felt they should be combined. So I replaced Fry’s portrait by painting Princess Peach very roughly – which led to a doubtful portrait of Princess Peach.  How is the work being displayed in Birmingham? Is this different from other display sites? In Birmingham and elsewhere, the work is always displayed as a tiled background image that repeats itself endlessly until the zone it has to cover is covered entirely. It’s always site-specific. Sometimes, other works are displayed within or above it (using the background zone as a frame for example). In addition to issues of copyright and distribution, is there something at play with regard to the representation of women within this piece of work? Every woman has a bit of Princess Peach inside. Princess Peach is a political mastermind within Mushroom Kingdom. Isn’t she? No Copyright Infringement Intended runs from 1 – 23 September 2017 at Vivid Projects. 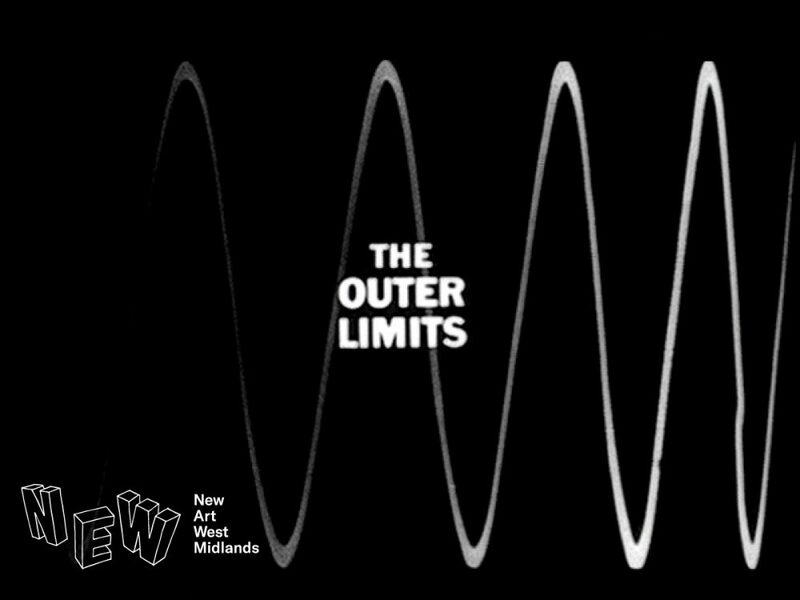 Led by New Art West Midlands, The Outer Limits programme for artists explores the extremities of artistic practice – seeking out the far and distant places that make visual art in the midlands distinct and encouraging peer interaction through 6 events across the region. 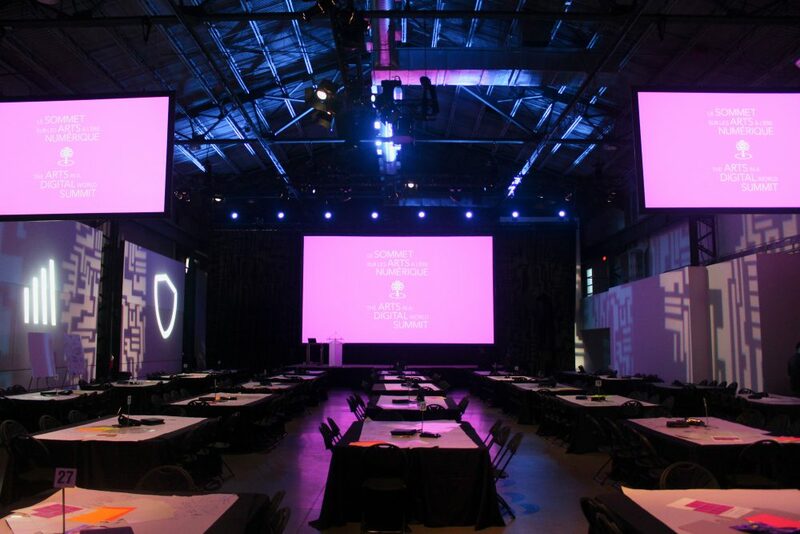 Artist, curator and New Art West Midlands Advisory Group member Antonio Roberts was invited to speak at The Arts in a Digital World Summit in Montreal, Canada in March.  Here he reflects on the possibilities and limitations of digital platforms for the arts, particularly in terms of the diversity of our creative communities. Artist and Associate Curator Kate Spence speaks about Vivid Live, a new live art strand she is curating at Vivid Projects later this year.